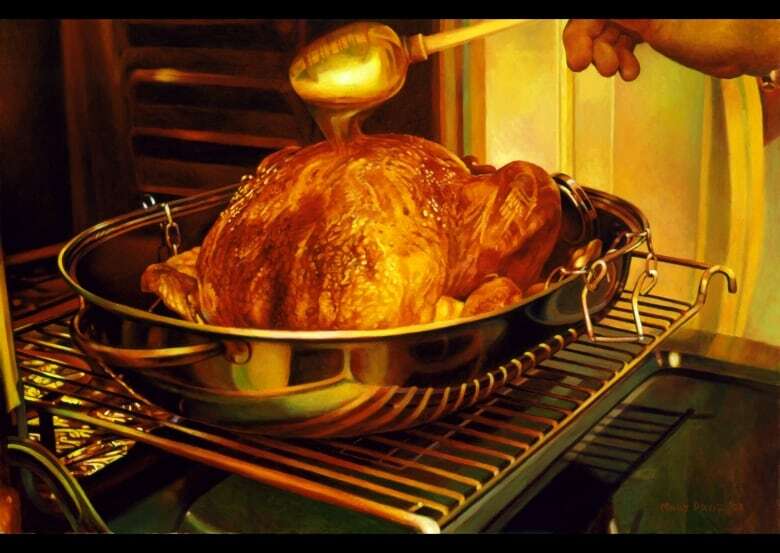 Mary Pratt's place in Canadian art circles is assured not only by what she put on canvas but by what she did behind the scenes, a curator says. "She painted life," said John Leroux, the manager of collections and exhibitions at the Beaverbrook Art Gallery in Fredericton, which is organizing a memorial wall in honour of one of the city's best-known artists. 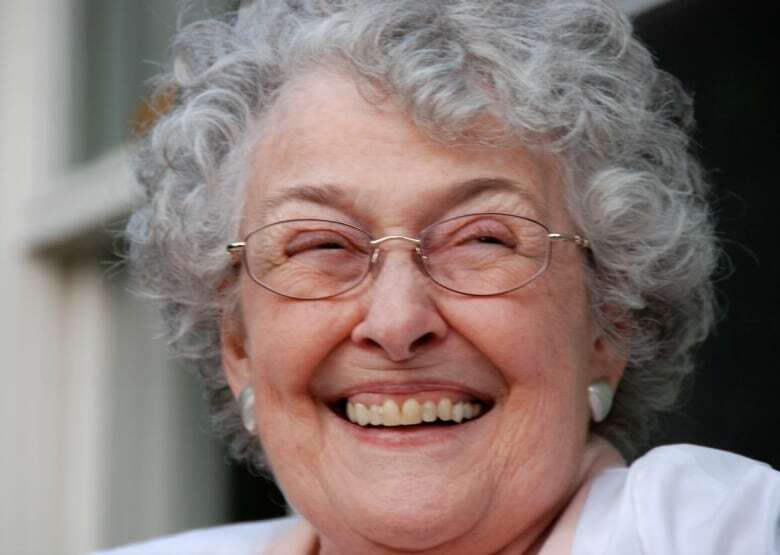 Pratt, 83, died Tuesday evening in her St. John's home, following a lengthy illness. Pratt's style of realism — often infused with rich colours and light — brought her acclaim for decades. She was the subject of a stunning National Gallery of Canada solo retrospective in 2015. Because the Beaverbrook has several Pratt paintings in its permanent collection, Leroux is accustomed to fielding questions about her work not just from fans, but from visitors from other countries who were encountering her work for the first time. 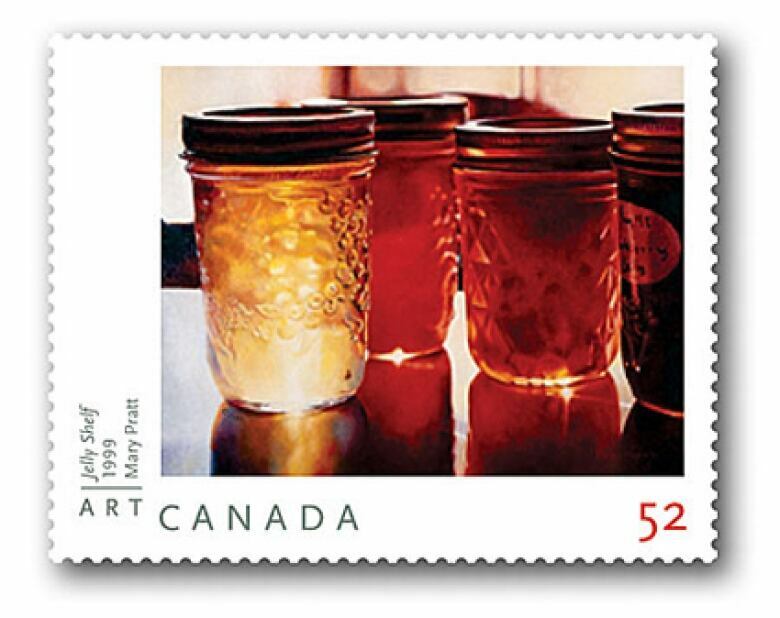 "I'd often try to explain who Mary Pratt was, and inevitably the first thing I would say is she [was] pretty much the most important living female artist in Canada and she really was," he told CBC Radio's On The Go. "It's quite a poignant thing, to think about it. This woman, who spent her whole life in Atlantic Canada, had such an influence on the artistic landscape and cultural landscape of Canada." But Leroux said Pratt had a considerable influence on others, leading by example and providing advice to visual artists who followed her path. "She empowered a lot of women to enter into the art field [and] become professional artists," he said. "She saw a lot of beauty and poignancy in the world and dealt with what she used to call the stuff of life — looking at things that maybe were sort of mundane, that other people would pass over, but she saw as important. Sometimes troublesome, but oftentimes really beautiful." The Beaverbrook Art Gallery is putting together a memorial wall in Pratt's honour. ​Leroux said he expects visitors to be impressed by her work for decades to come. "Canada lost … someone that's really important to just the national soul," he said. "She loved this place and she opened our eyes, in many ways … We can lose her a person, but what's wonderful is her art is staying."